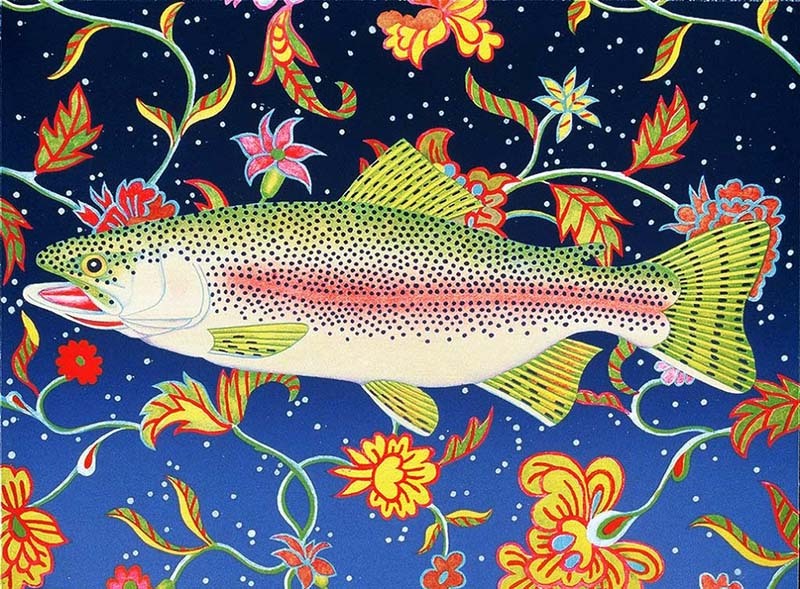 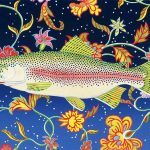 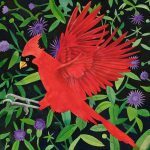 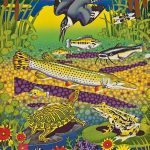 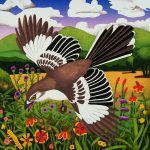 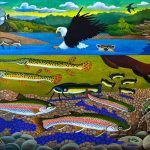 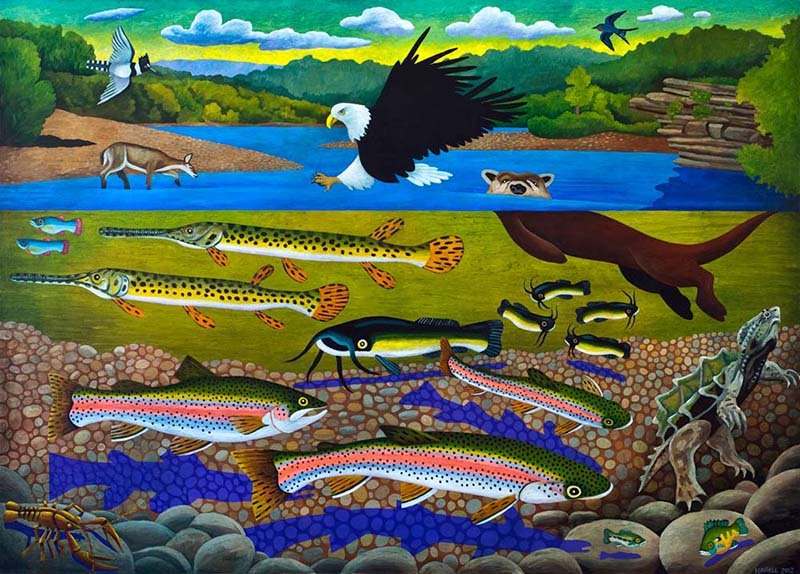 Billy Hassell has been making nature inspired paintings and lithographs for more than 25 years. 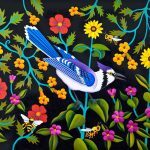 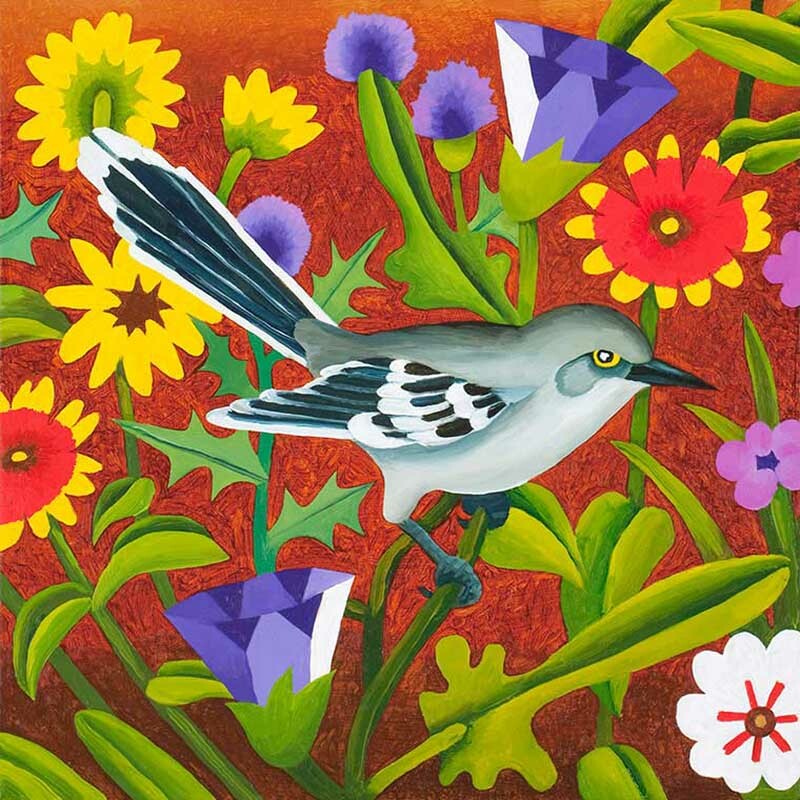 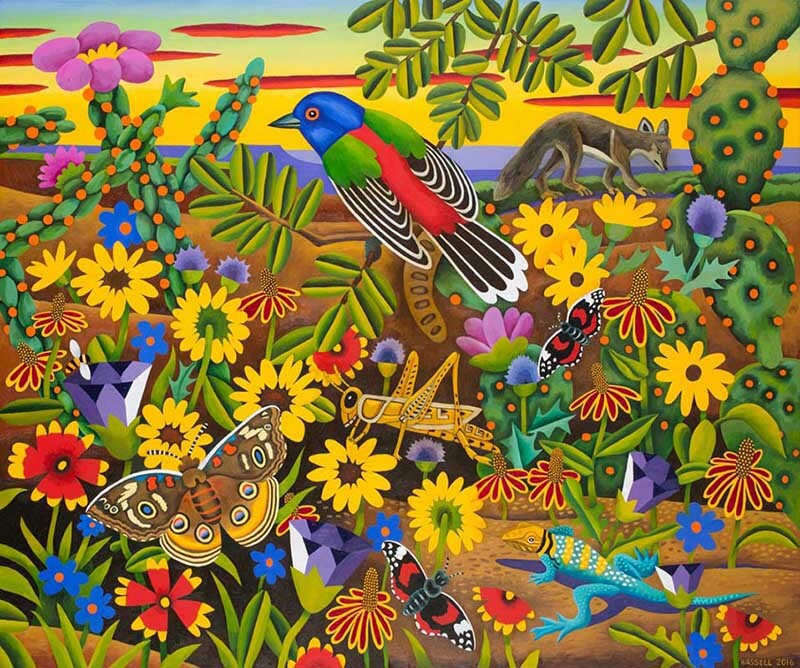 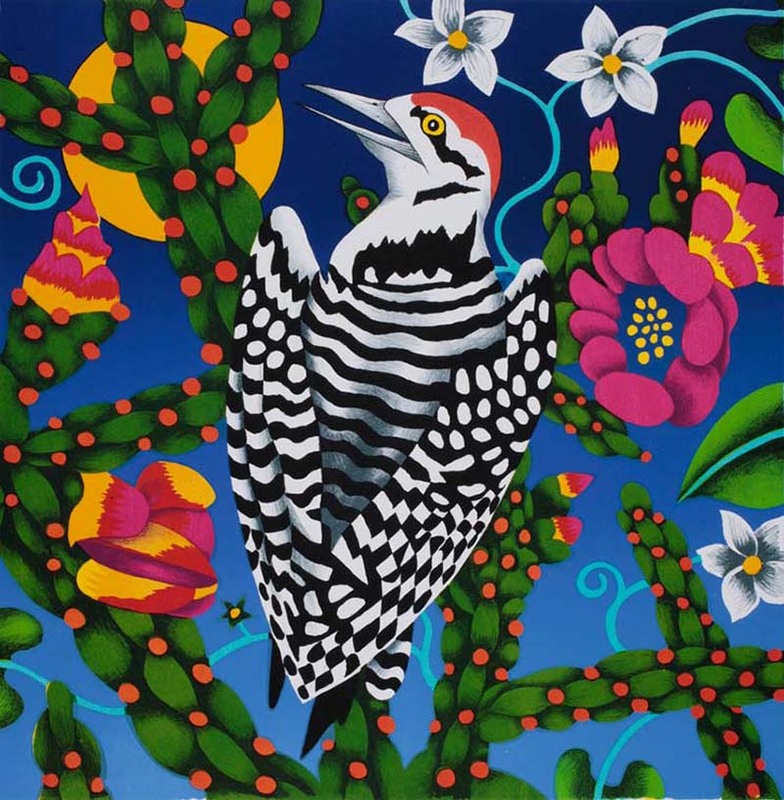 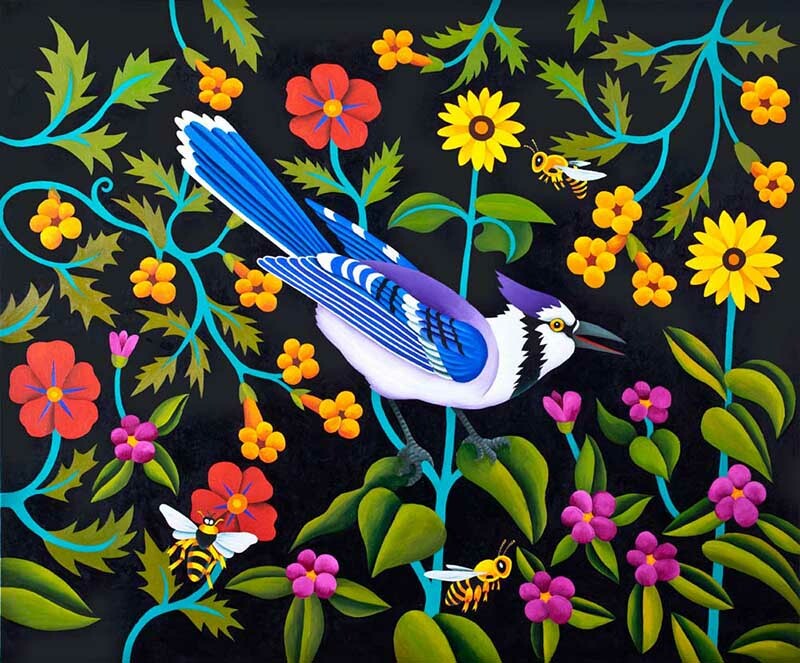 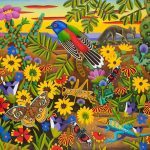 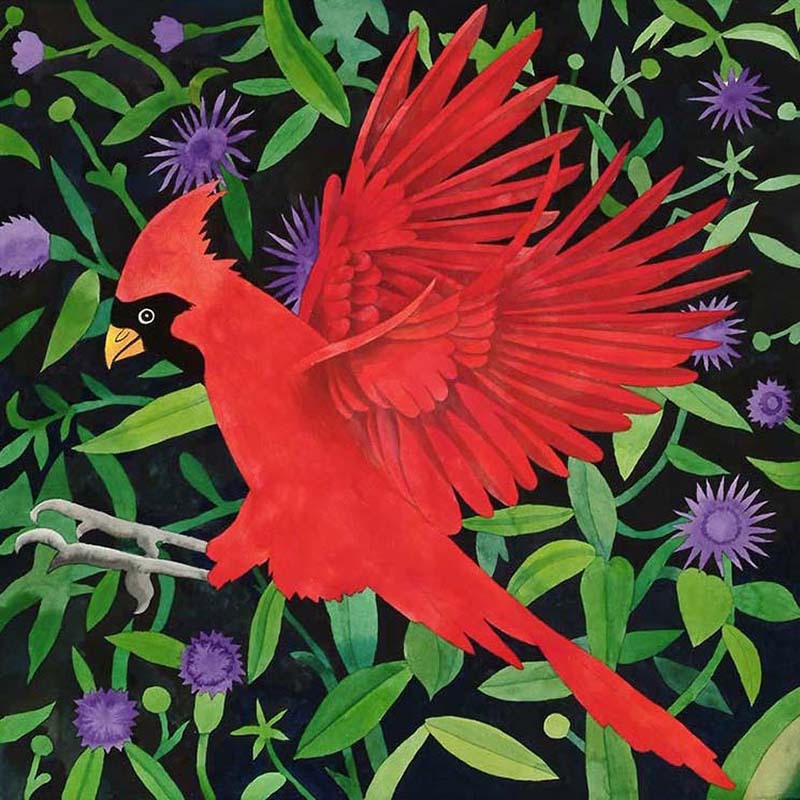 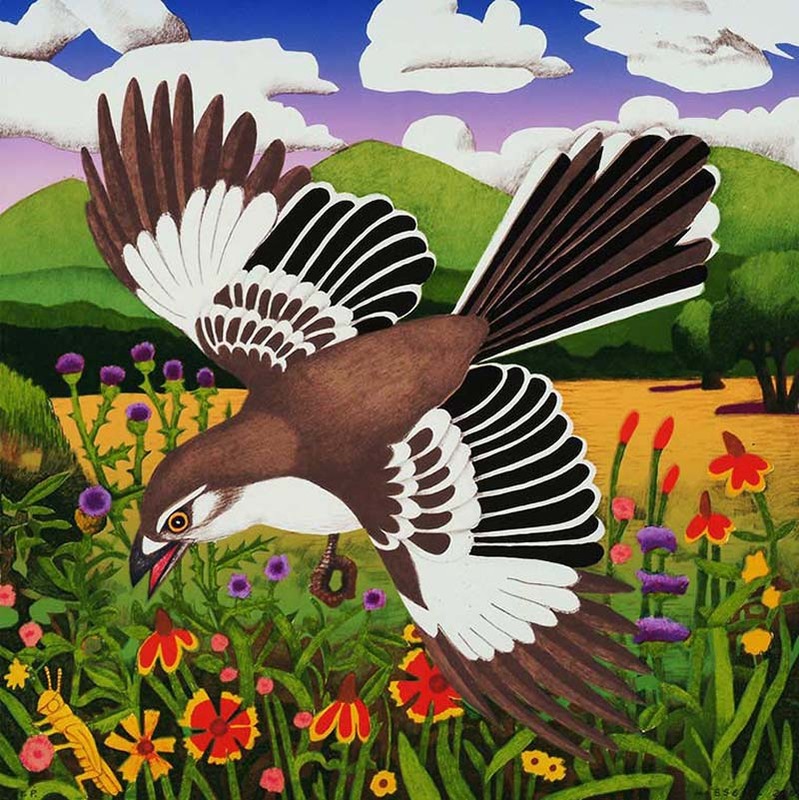 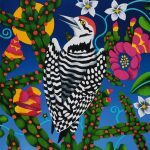 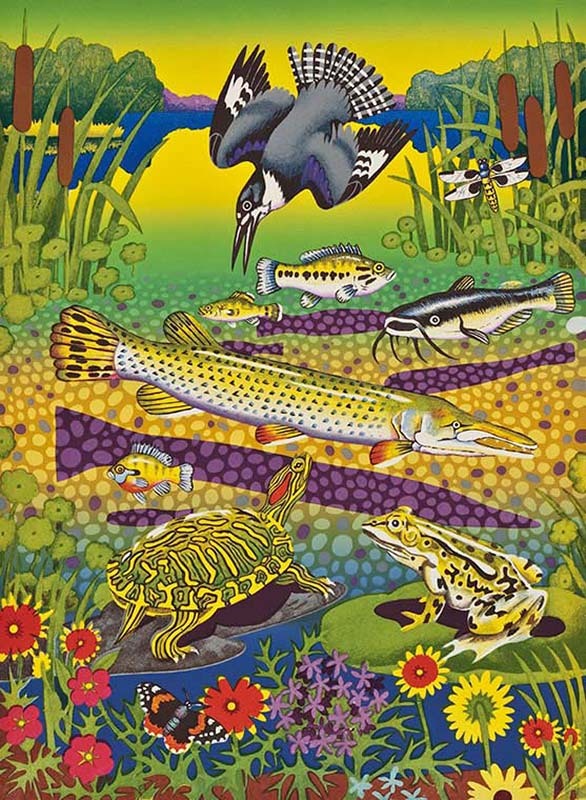 His colorful and expressive art works, frequently featuring birds and indigenous plants and animals, have been exhibited nationwide and are included in the permanent collections of the Houston Museum of Art, the Menil Collection, the Fort Worth Modern, The Dallas Museum of Art, the Tyler Museum of Art and numerous other public and private collections. 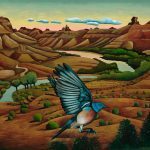 His work has been included in exhibitions at the Hudson River Museum, The Art Museum of Santa Fe, the Museum of American Wildlife Art in Jackson Hole, Wyoming and has had solo exhibitions at the Grace Museum, Abilene, Texas and the Tyler Museum, Tyler, Texas. 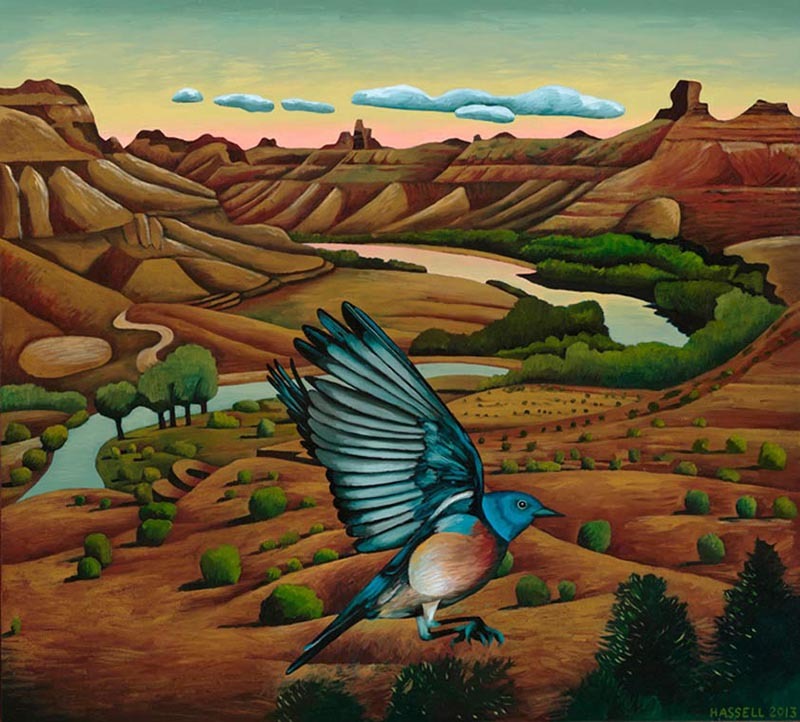 Articles on his work have appeared in Art News, Southwest Art and the New York Times.